Residential Camps are for boys and girls of all abilities. Receive a $25 discount per camp if you sign up before March 15th. This is a per camp, per person discount. You only need to pay a deposit of $150 per camp, per person to lock in this discount - remaining balance is due 7 days prior to camp starting. A five-day camp for all levels of players between the ages of 9 and 18. 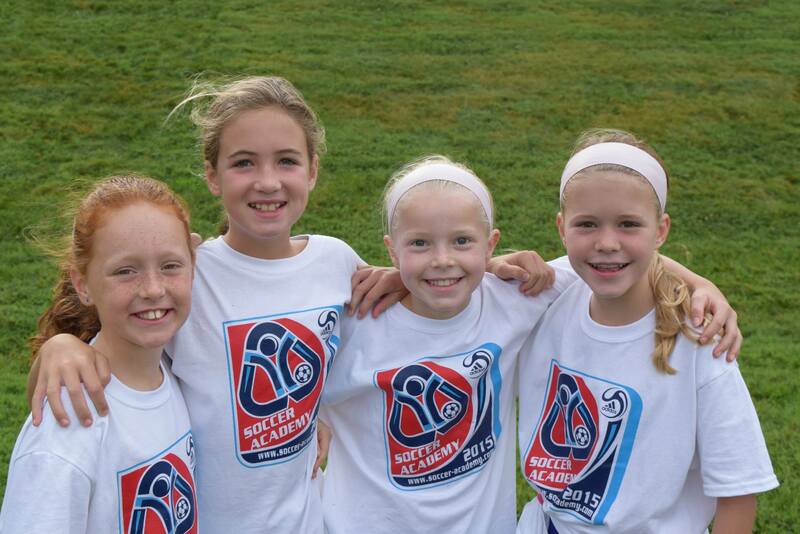 These camps provide excellent soccer training and a fun experience for all players. 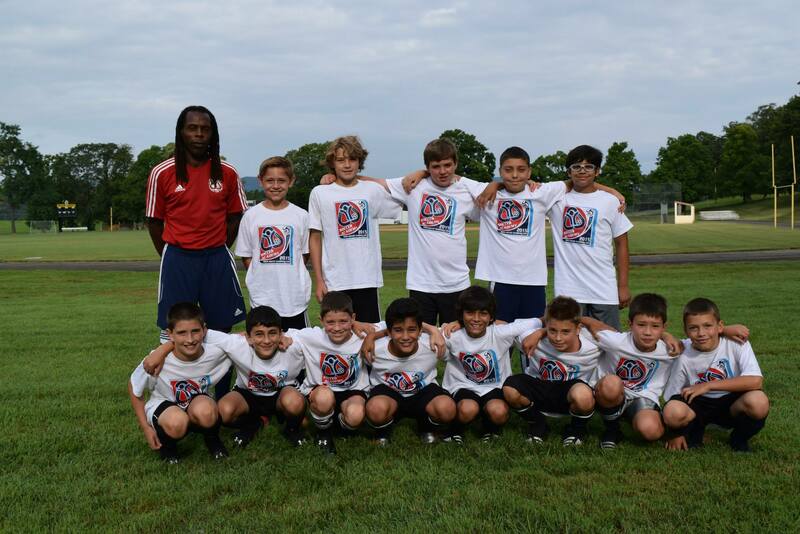 A five day camp of rigorous soccer training. An ideal program for players who are serious about improving their level of play and achieving their peak playing performance. This camp is for players who will be playing 11v11 in the fall. Modeled after our Elite Program, the program is five days long, and focuses on both technical and tactical skills. This camp is designed for players who will be playing 7v7 or 9v9 in the fall. For serious travel or high school teams that wish to develop their individual players and the quality of team play. This is a great opportunity to take a team to the next level before the fall season. Our outstanding Goalkeeper training is conducted at all Residential Camps including Team Camps. This is a good guide but may vary at the discretion of the Camp Director. All camps above included a goalkeeping camp option with our top quality goalkeeping coaches.